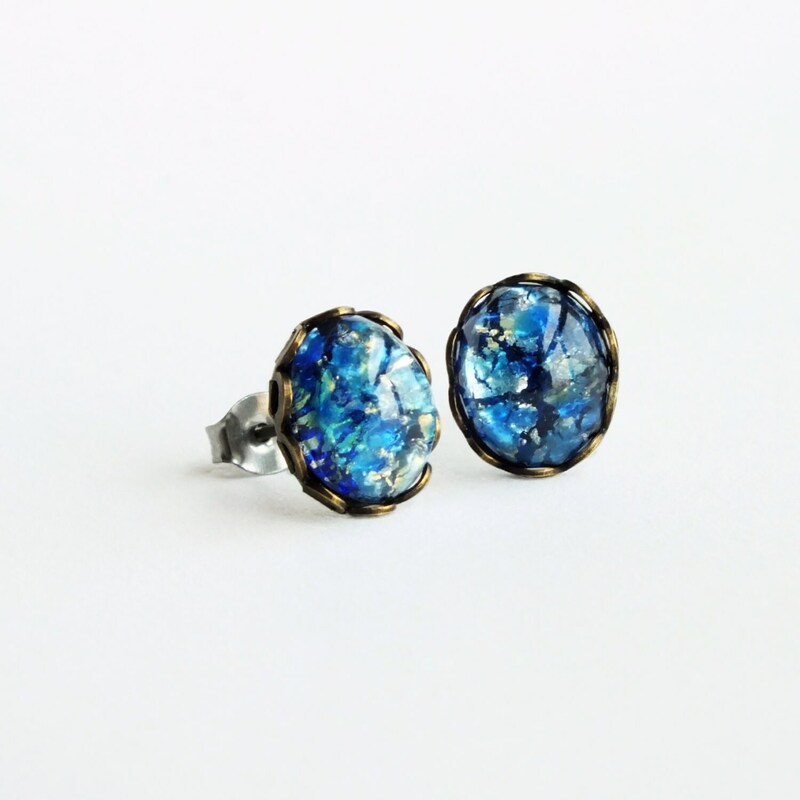 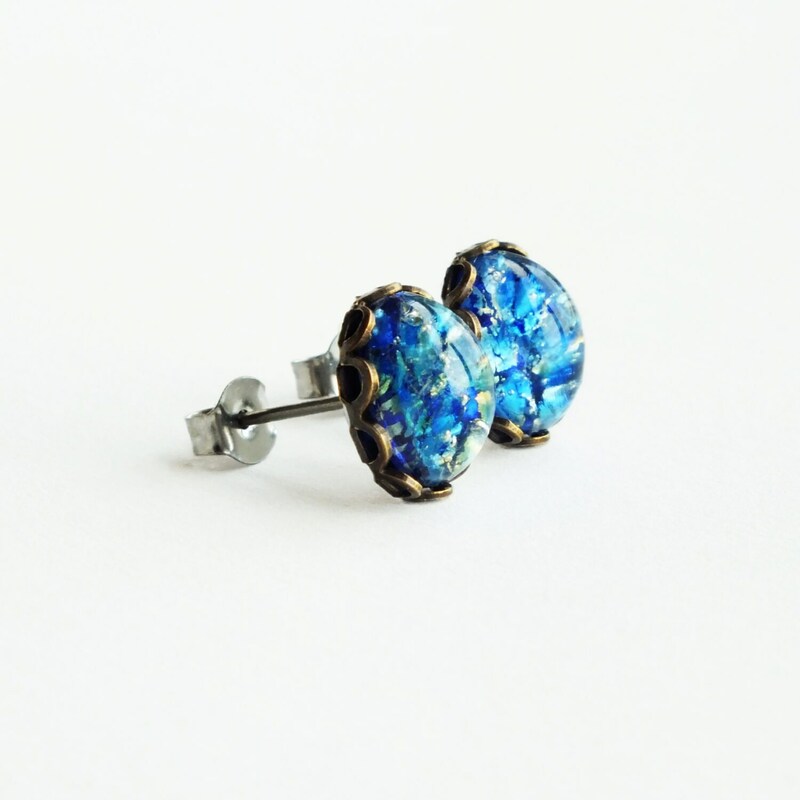 Handmade blue opal studs with vintage Sapphire harlequin fire opal cabochons. 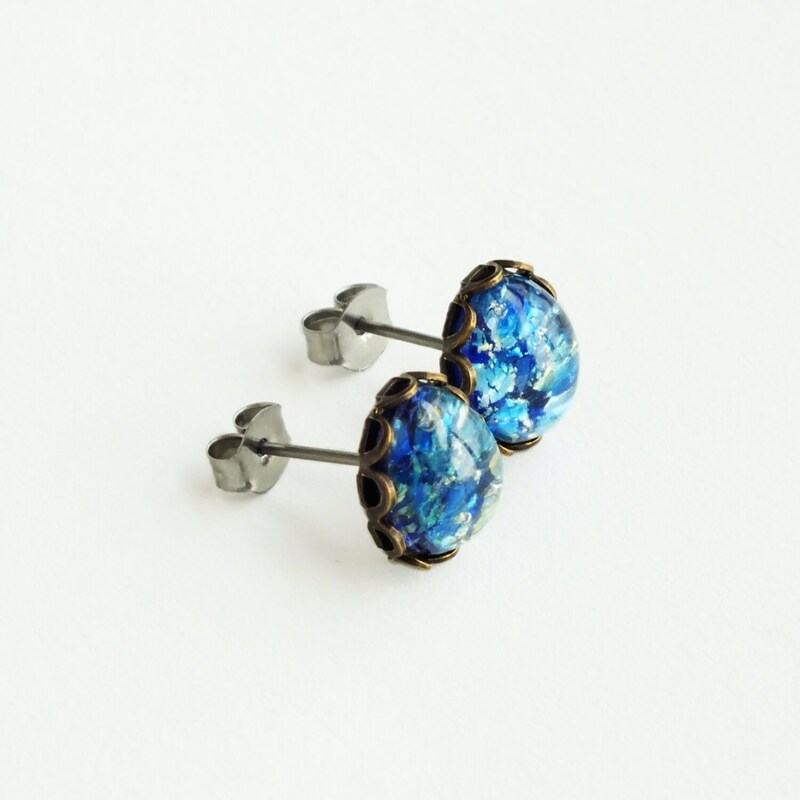 Made with bright sparkling vintage royal blue foiled glass harlequin fire opal cabochons with hints of gold and aqua. 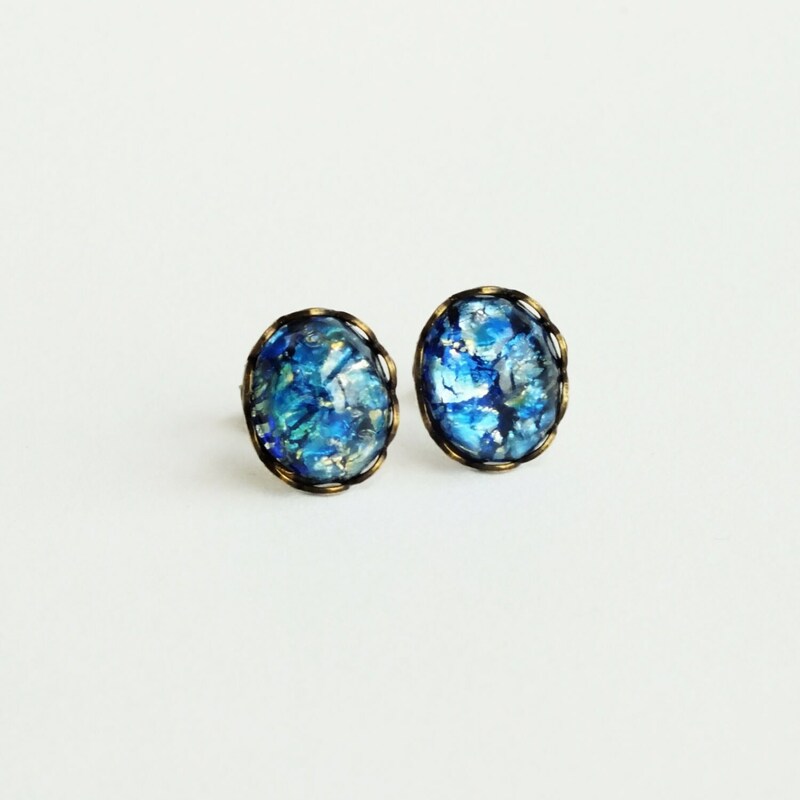 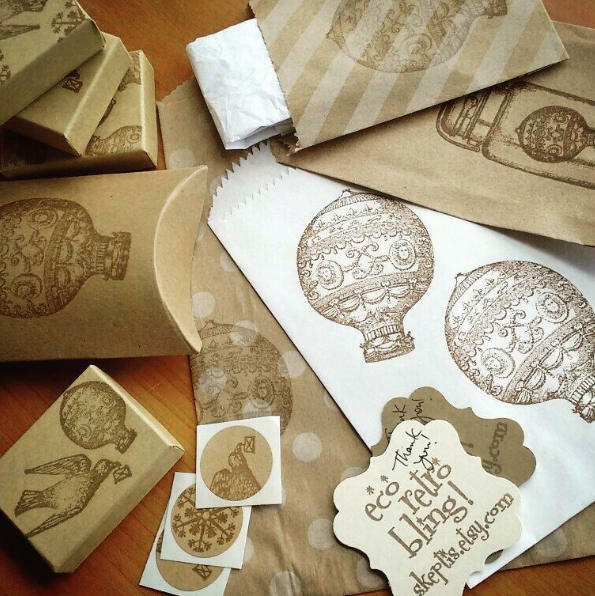 I set them in antiqued brass frames secured to hypoallergenic posts. 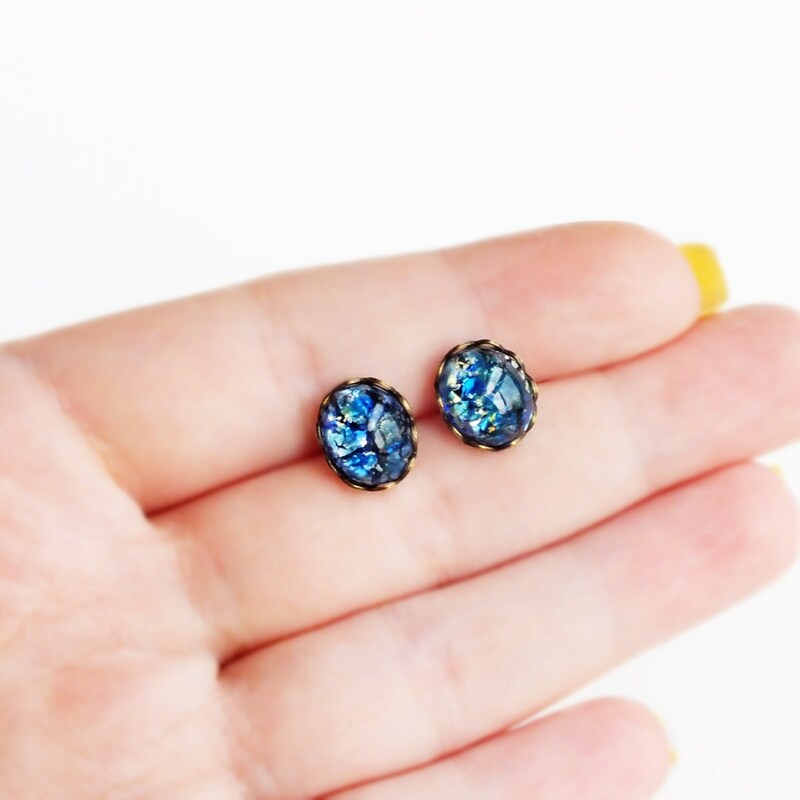 The royal blue color of the glass is intensified by the iridescent electric blue 'fire'!